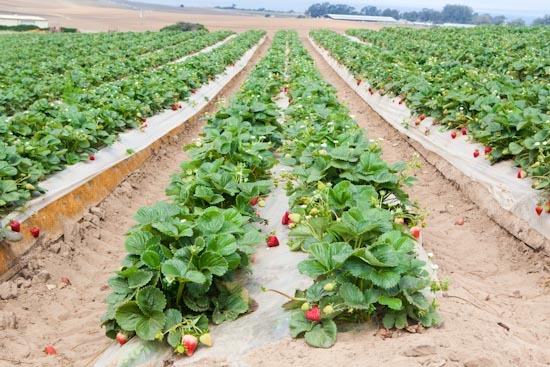 Strawberry farming has huge income potential and can easily turn you from a job-seeker to a job-creator or from an employee to an employer in less than 12 months. Would you like to find out how? Keep reading the next few paragraphs. Of course, you need some land to plant your strawberry crop. 1/8th of an acre would be adequate for a beginner but if you are in an urban setting you can invest in a few containers (which you can then put in your backyard) and start farming. Once you have secured a good piece of land in a place that has adequate water supply start looking for seedlings. 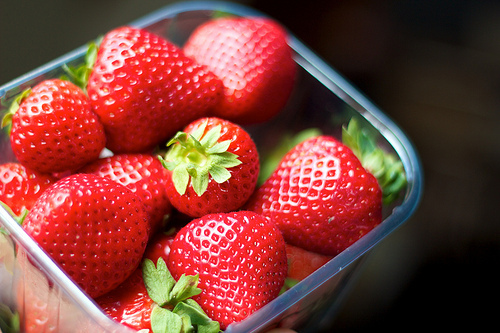 The best variety to go for is “Chandelier Strawberry” which is perfectly suited for the Kenyan environment. You will require about 3,000 seedlings for a 1/8th piece of land. Given that each seedling costs Ksh10 then your minimum investment in seeds alone will cost you about Ksh30,000. Till the land, remove weeds and then soften the soil. Later on, add some manure (rabbit, sheep, goat or cow manure will work) and ash to ensure a healthy supply of nutrients to your crop. It takes about 70 days for the crop to mature and produce the first fruits. But because the fruits are highly perishable (stays fresh for 4-5 days after harvesting), it is advisable to start looking for market early enough to avoid incurring losses. A 1/8th piece of land can produce between 30kg and 50kg of strawberries per week and each kilo goes for about Ksh200 at the current market price. 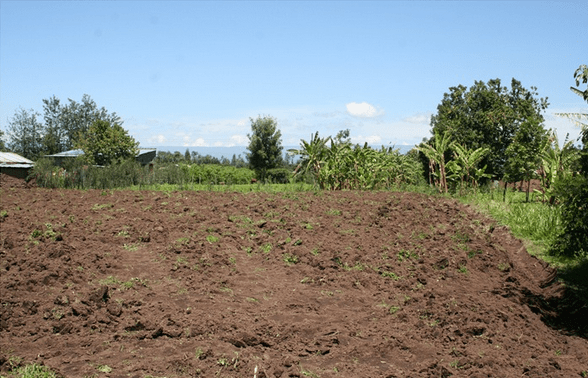 Now assuming your small farm produces 50Kgs per week then that means you can make Ksh40,000 per month using only a very small portion of your land. Moreover, you can increase your farm’s productivity by investing in aquaponics through which you can triple the productivity of your farm to make at least Ksh100,000 per month on just 1/8th of an acre. 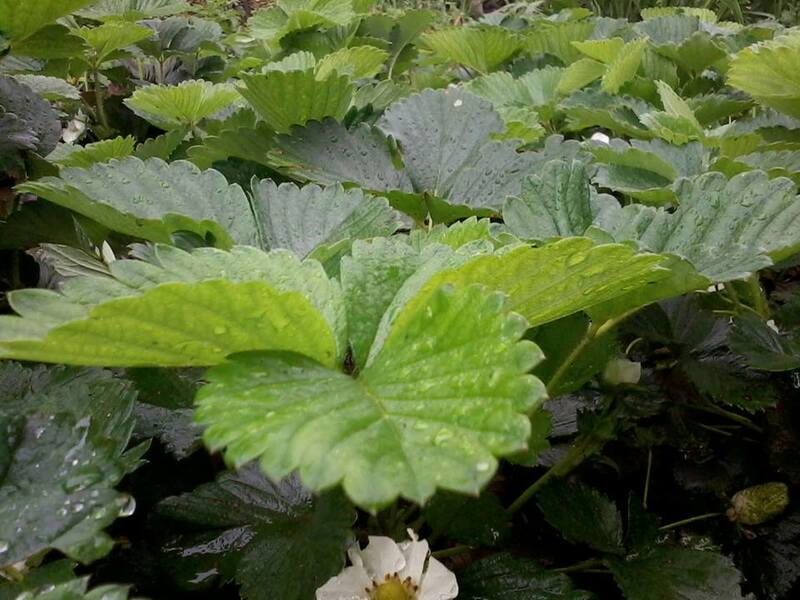 You don’t have to be an agriculture expert to succeed in Strawberry farming in Kenya. All you need to do is find a good piece of land (e.g. in Isinya, Machakos, Kiambu, Nakuru, Naivasha, Kilifi…or simply anywhere near a potential market). Then you need to source for the right seedlings – and this is where you need to contact KARI for assistance. Alternatively, you can talk to other successful farmers in your region for assistance in sourcing for the right crop. What about marketing? Package your product nicely, take a few photos and post on various market-based Facebook groups. Also, carry a sample of your product with you and take it directly to your potential buyers. Invest in a few business cards or fliers that you can leave with your potential customers so that they can contact you when need arises. If you’re out there wondering what business to do with your little capital, don’t let this opportunity pass you. Start small today and good things will come your way!